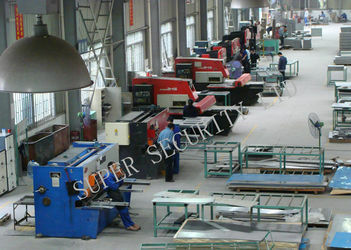 Super Security Ltd dedicates to modernize management process and advanced equipments,professional production line equipments. 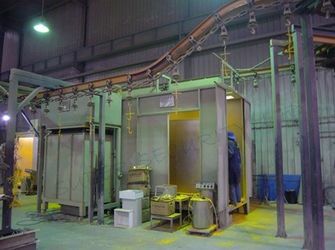 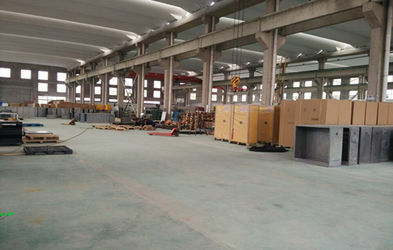 With the various testing equipments and strict process engineering system, it helps us enhance manufacturing technology (quality stability) and efficiency. 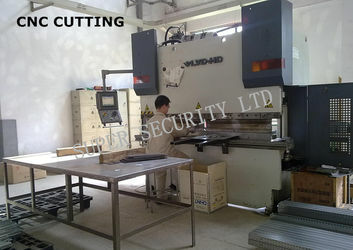 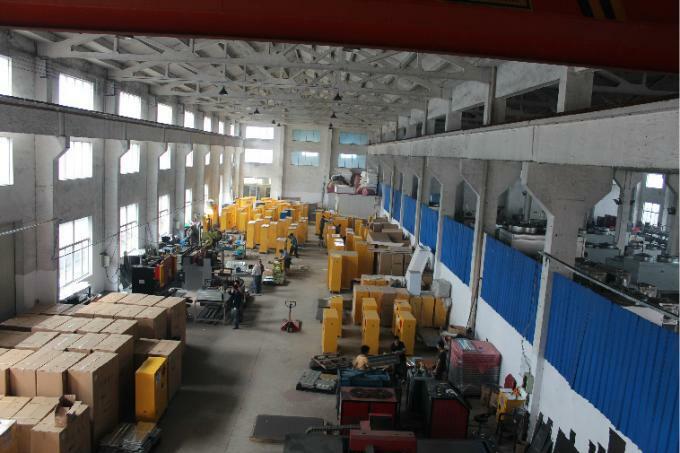 Super Security Ltd has precise production equipments, such as Laser Cutting Machine (Bysprint3015); Bending Machine (Amada 80& 120); Bending Machine (LVD-HD); Punching Machine; Welding Machine; Powder coating Oven; Drier Oven; Testing Machine. 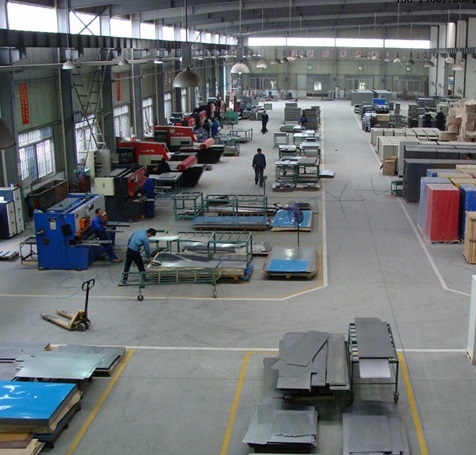 OEM & ODM services provided. 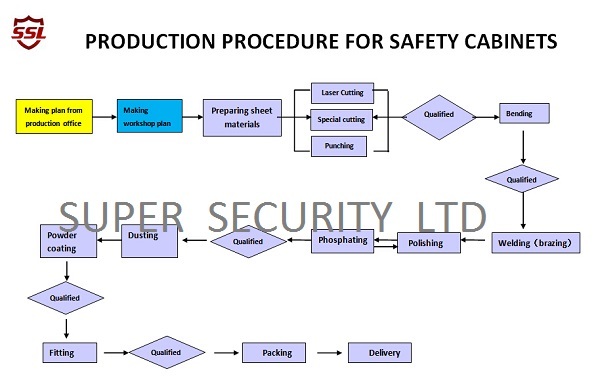 Super Secuirty Ltd has advanced production management and safety equipment R&D technology and also continue to technical innovations to provide all kinds of Safety Equipment OEM/ODM services. 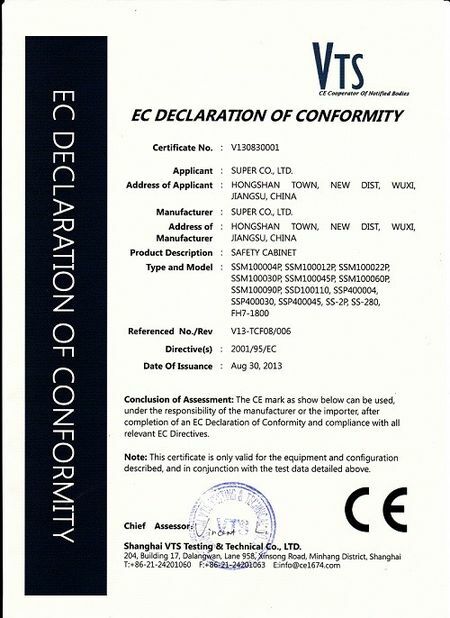 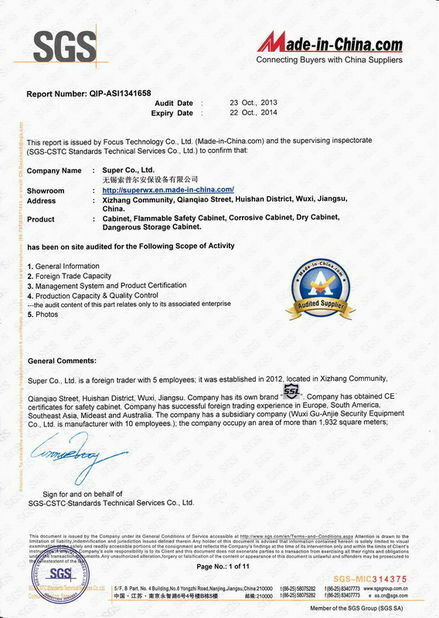 All our products comply with EU and US quality and safety standard such as CE, SGS, ISO9001;FM, OSHA, NFPA,AS1940, AS3480;UL; and CCC. 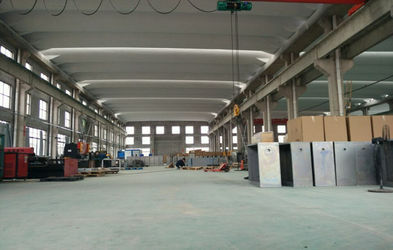 A professional design team is improving with the company’s development. 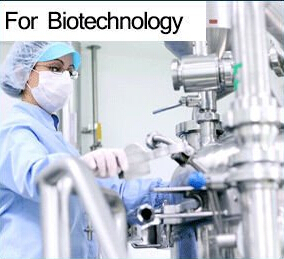 More and more innovative concepts come out of their rich experience and excellent skills. 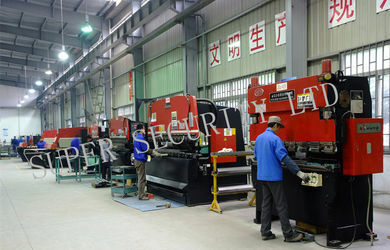 Also, with the skillful and advanced production technology, various perfect products are coming into being. 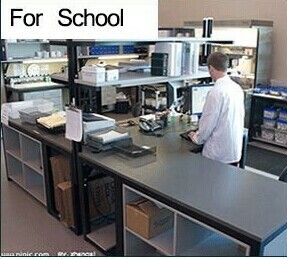 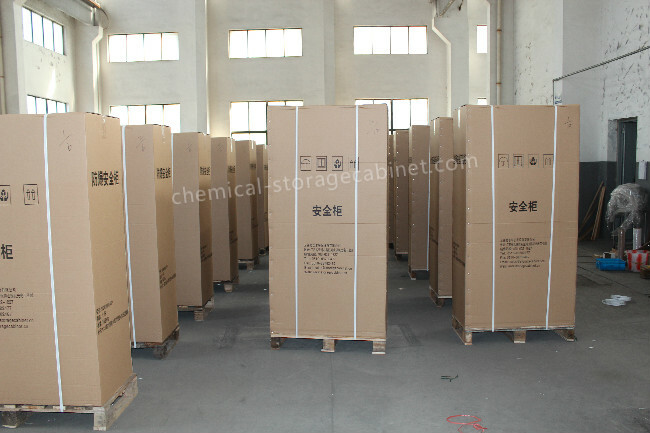 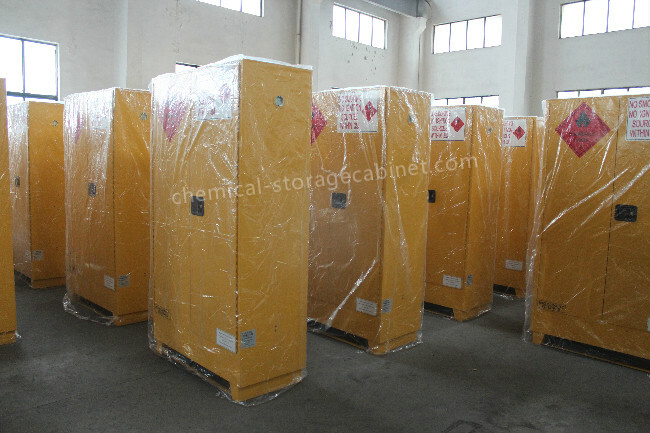 Many patents are used in safety cabinets, dry cabinets and different lab equipment. 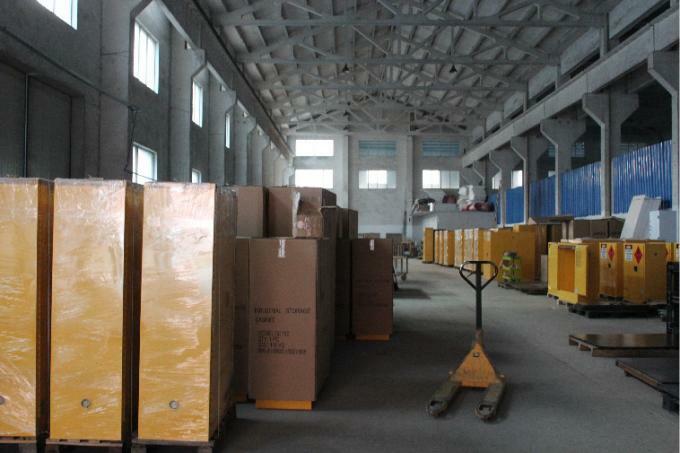 We will keep ahead of rivals regarding speed, precision, stability, energy conservation, environmental protection and benefit through the research on the automatic large volume parenteral production line.